Blood pressure, heart rate, glucose levels — these are all vitals that patients frequently monitor at home. When these vital signs become unstable, patients seek the attention of a medical provider. 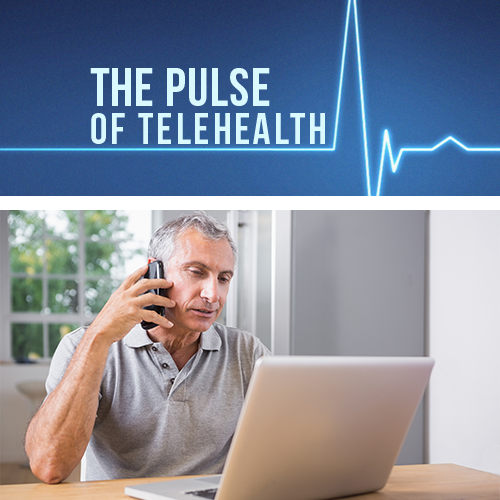 However, unstable vitals are not a condition commonly treated via telemedicine, where patients can talk to a medical provider over the phone or via webcam. In fact, patients with unstable vitals are not appropriate for telemedicine! However, that does not mean that telehealth cannot be an asset in monitoring and data retrieval of at-home vitals. Remote Monitoring, or telemonitoring, is the use of electronic and telecommunication technologies to monitor patient status at a distance. 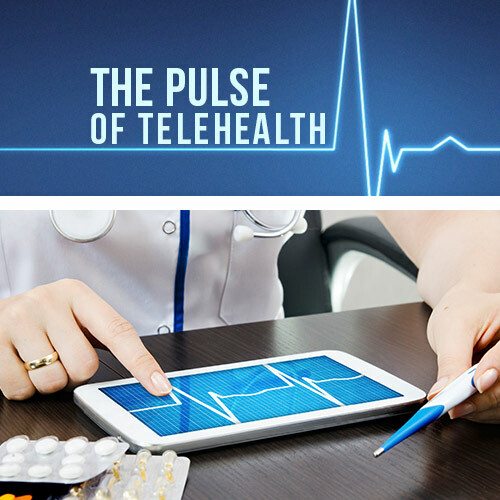 Telehealth can be used to transmit information between medical providers of different specialties or between patients and medical providers. But what goes into this process? According to a recent study, the series of steps are as follows: data acquisition using an appropriate sensor, transmission of these data, integration of the data with other data describing the state of the patient, synthesis of an appropriate action, and data storage. Telemonitoring can be used in the home, at the scene of a medical emergency, in transit via ambulance, and in the hospital setting. At home, patients use a number of devices to monitor vital signs or the performance of medical equipment (i.e. defibrillators or pacemakers.) 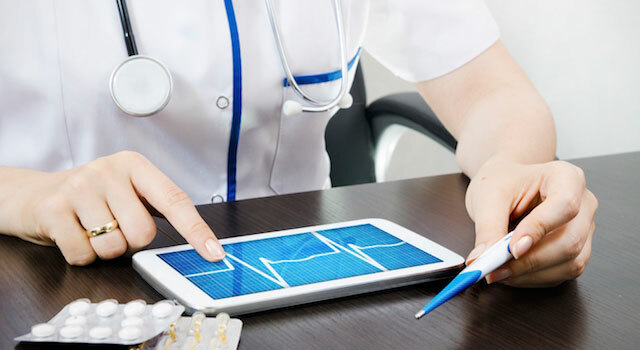 For patients with chronic disease such as chronic heart failure or diabetes mellitus, these devices can transmit data to medical providers for more successful and thorough monitoring. 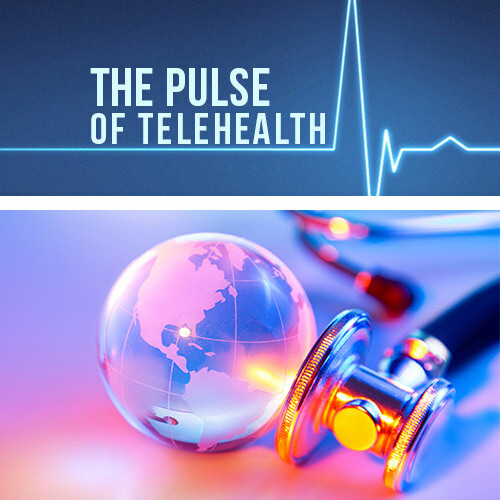 It has even been estimated that telemonitoring for chronic disease could save approximately 197 billion dollars for the United State by 2033. On a greater scale, telemonitoring technology is being developed for use in disaster medicine — this includes systems that allow for emergency medical services to tag and physiologically monitor large numbers of people. The use of telemonitoring in transit has been primarily used for the transmission of electrocardiograms for patients who are suspected to have a myocardial infarction. In the hospital setting, telemonitoring is used in the critical care areas and general wards for more precise monitoring of patients. When medicine and technology come together, we are seeing greater patient care, cost effectiveness, and efficiency. Patients feel safe knowing their health can be monitored from a distance, at any time of day. Providers are more comfortable with increased awareness of their patient’s physiological data, which helps catch disease earlier and prevent further complications. 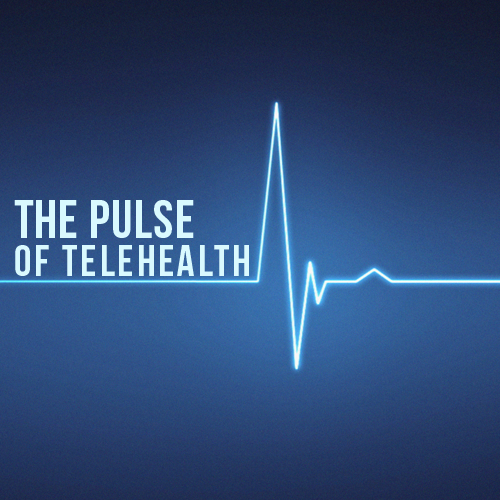 The monitoring of vitals is just one way in which telemedicine has been a solution to a problem in healthcare!